The original “private sale” site, also known as Vente-Privee (see previous) announces a very special three day shopping event in NYC. vente-privee, the premiere online “private sale” destination for great savings on premium brands will branch off the web for the first time to host its first-ever public sample sale. 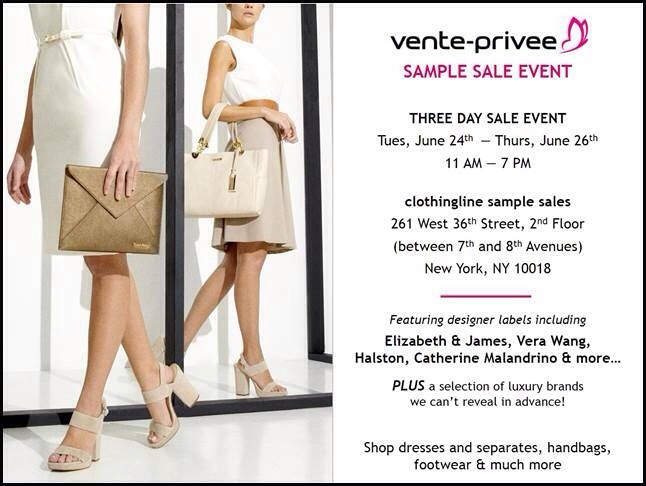 On Tuesday, June 24 at 11 AM, Vente-Privee will kick off a three day shopping event featuring more than twenty premium fashion brands at over 80% off original retail prices. From clothing and handbags to sunglasses and swimwear, the sale will be stocked with a wide selection of styles available in a range of sizes. Elizabeth & James | Halston | Guess | Be & D | Vera Wang | Erin Fetherston | L*Space | Paul & Joe | Catherine Malandrino | Just Cavalli | and more! PLUS a selection of luxury brands we can’t reveal in advance – look for significantly-reduced footwear, handbags and apparel from top European and American designers. 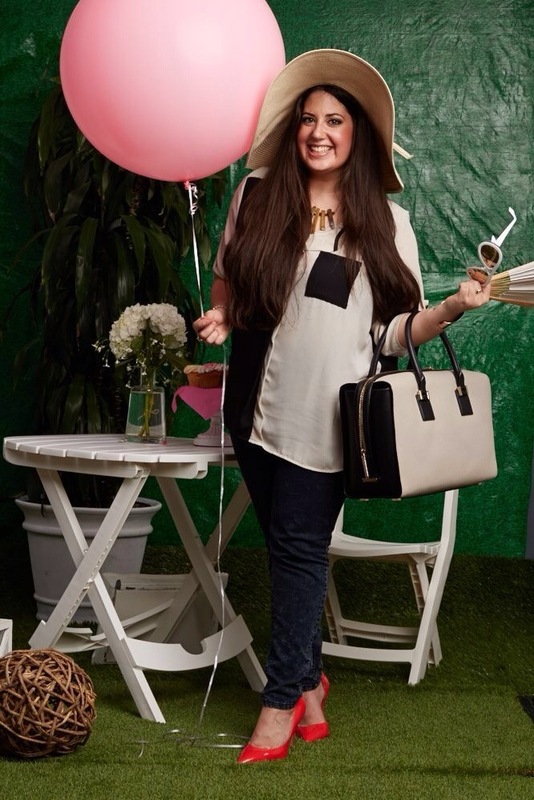 To sign up and receive luxury deals on the latest designer fashions click here. FOR YOU: Vente-Privee a Luxury Flash Sale Heaven!